You deserve the best when it comes to Chicago air conditioning, heating and other important HVAC work. We’re the skillful, professional heating and cooling service provider you need. Here at 24 Heating & Cooling, we’re dedicated to providing the best residential and commercial HVAC service in the entire Chicago metro area. We specialize in air conditioners, furnaces, heat pumps, boilers, water heaters, humidifiers, air cleaners and filters, duct cleaning, ventilation, thermostats and other devices, but solar and radiant heating are two of our other areas of expertise. Our residential and business heating and cooling services are known throughout Chicago and its suburbs for being the best around. 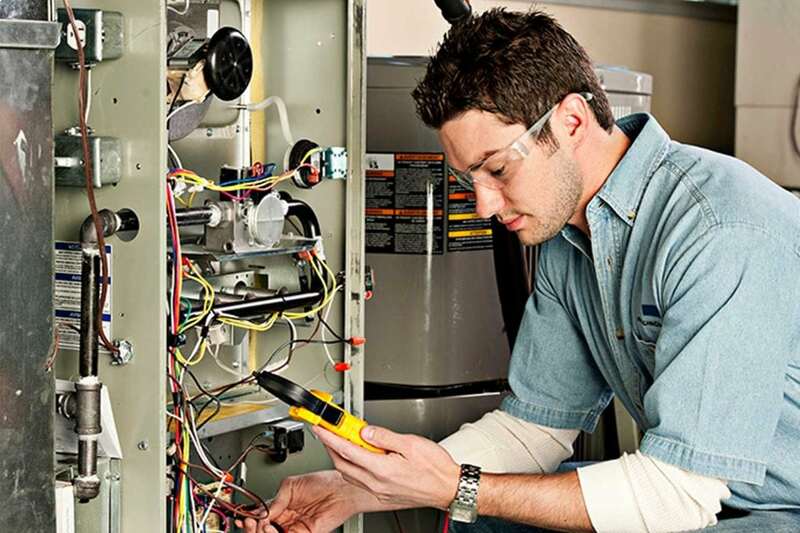 We service, maintain, troubleshoot, and repair all brands of home and commercial furnaces, air conditioners, boilers, heat pumps, radiators, water heaters, thermostats, radiant heating and baseboard heaters. Plus, if you have a breakdown and repairs just don’t make sense, we sell and install quality HVAC equipment. 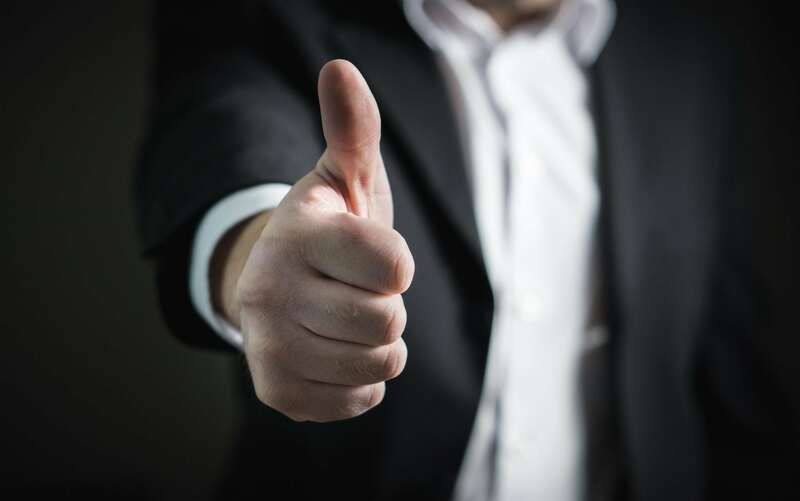 Whether you’re in Chicago itself, or in Evanston, Schaumberg, Bridgeview or another suburb in the metro area, you can count on us for 24 heating cooling services at your home, office or business. We chose our name because we’re here to help no matter when something goes wrong – we offer 24/7 Chicago air conditioning and other HVAC service and repairs. Chicago has a tough climate, frigid in winter, blazing hot in summer, and we know how important 24 heating cooling can be. You’ll always be comfortable in your home when you use the residential services 24 Heating Coolingprovides. Likewise, our commercial heating and cooling services ensure that your business or office won’t close down just because of an HVAC problem. We sell, install, service, maintain and repair all types of HVAC equipment. We can also improve your unit’s efficiency and ensure that the air stays clean, fresh and healthy by cleaning your ductwork and making sure that your air conditioner and furnace filters continue to do their job. Put us to work whenever you need heating or cooling services in Chicagoland!